It’s not a surprise that WordPress as a content management system is the best for news and blog websites. However, the main challenge for content-rich websites like blogs and magazines is achieving a perfect, functional design. That is, adequate structure, attention to details, a lot of space and fully responsive layouts. 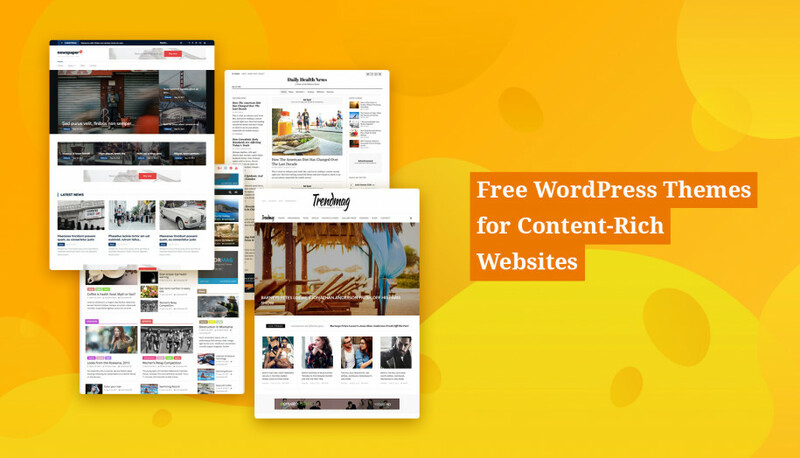 Though there is a gazillion of free WordPress magazine themes, it’s unlikely an easy task to choose a really quality solution that fits perfectly your design and brand needs. Free WordPress themes for news websites and blogs are diverse in terms of functionality and design. To choose the best among free ones, you should switch on your inner detective! And we are going to help you in your search. What are the key points to keep in mind when choosing the best template among free WordPress magazine themes? Clutter-free, organized design that doesn’t feel overwhelming. Even if you plan to focus on ads heavily, pay attention to the themes that offer an intelligent way to display them. Ads should feel like a natural part of design. A great vista for visitor’s eyes – accent on images and catchy, compelling headlines. Though content is king for publishers, its visualization is queen – sometimes images are the real incentive behind the clicks. Flawless mobile experience. Modern news and blog website readers have worked up an appetite for perfect mobile experience. They need your website to be quick and easy to scroll and click through, to be able to skim everything when commuting or during lunch. Make sure to give a brief test-run to the mobile theme version. Handy & well categorized navigation. It’s a common design practice for magazine websites to use different typefaces, colors and sizes to deploy a perfect visual categorization. This can be applied for both menu and all design elements. Space for the highlights. Key news or posts can have a better distinction by being scaled visually, so the readers instantly see what news are really important. 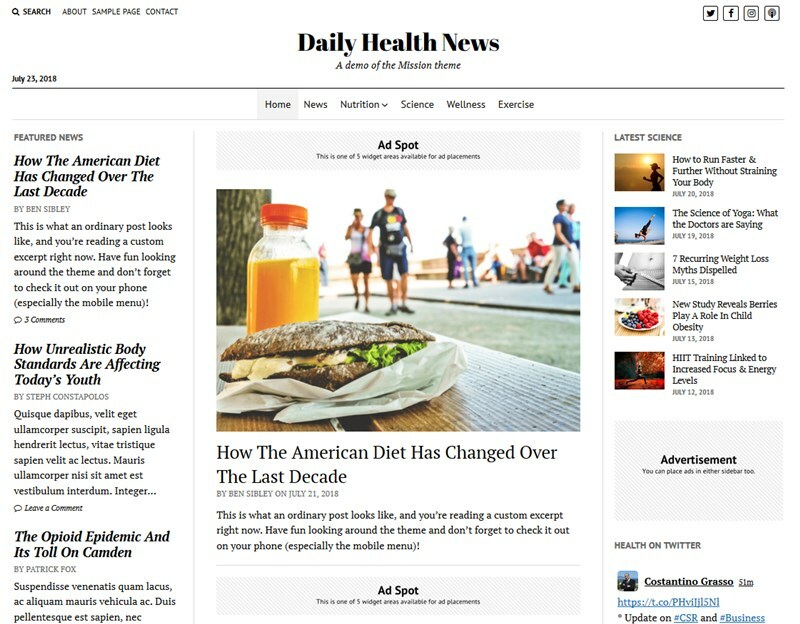 Moreover, key news banners help remove extra visual clutter. More contrast for better design elements hierarchy and crucial user experience. We hope our brief guide will help you notice important things in the theme. Let’s get down to our collection of the free magazine themes. 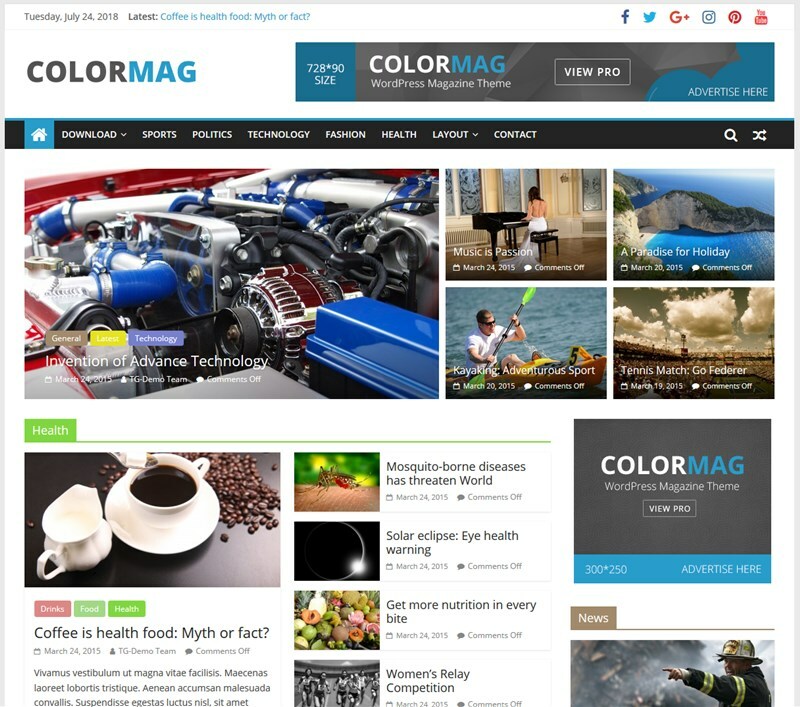 Colormag is one of the most popular WordPress magazine themes which is also suitable for news and blogging sites. 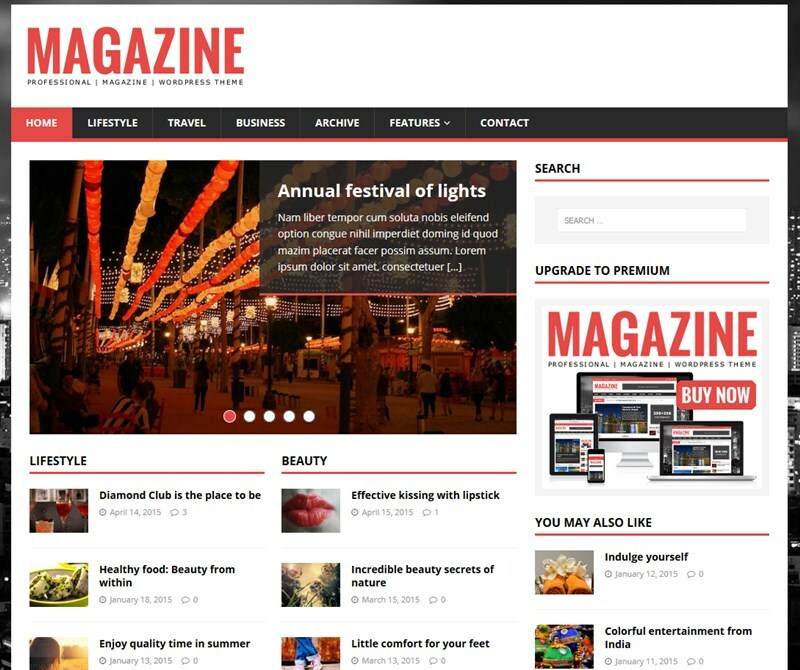 This theme comes with beautiful magazine style design that will help to attract more visitors to your site. It is fully compatible with WooCommerce and follows the best SEO practices that will help you rank higher. Colormag integrates more than 600 Google fonts so select the font that suits your website type along with multiple color options that allow you to customize your website as you desire. In addition, this theme also has a footer editor option in which you can change the footer information and design. 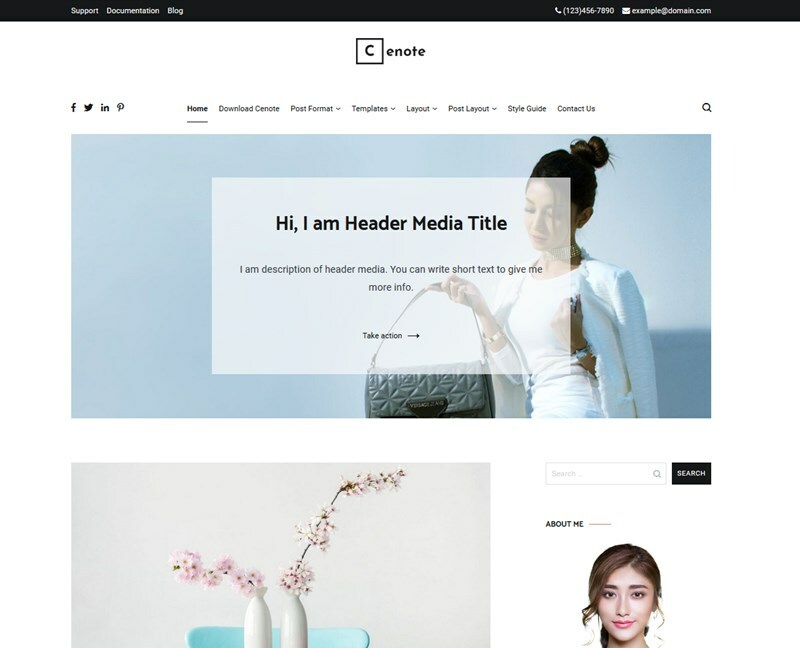 This theme is fully compatible with multiple browsers and WPML plugin that will be very helpful for those who are looking to create a multilingual website. 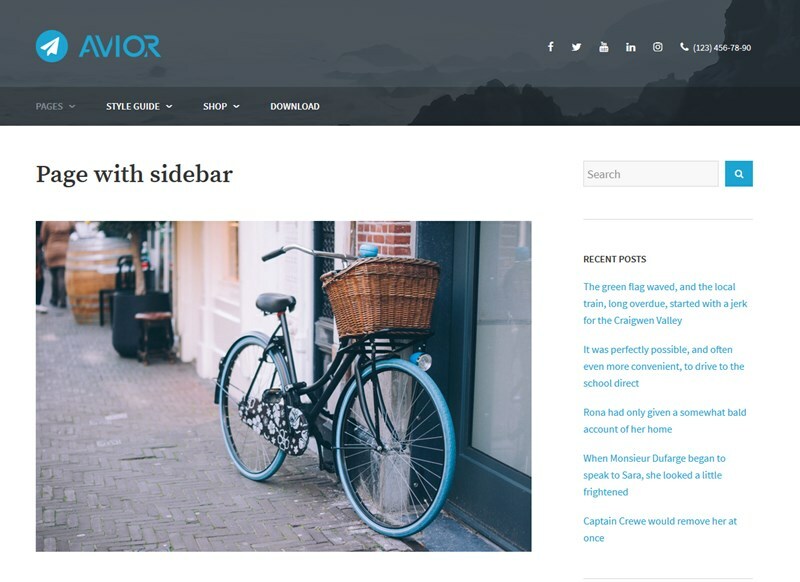 Avior is most suited for personal blogs – it’s a totally free WordPress theme that offers lots of flexibility and all basic customization tools. The theme comes packaged with a truly clean design, customizable colors and fully customizable header and footer menus (allowing you to build really complex ones, with social menus integration). 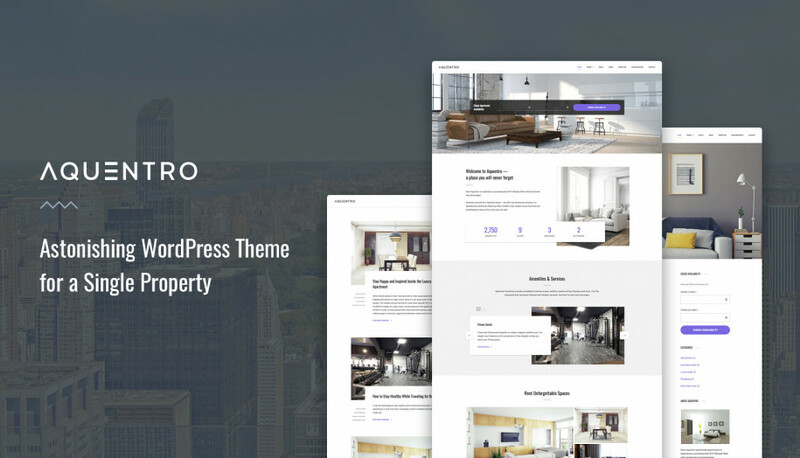 Cenote is a simple and clean WordPress blog theme that comes with a one-click demo import feature, which is very helpful in the process of making your website beautiful quicker. You can also design the theme yourself as it is packed with customizable features like boxed and wide layouts and primary color options. This is a fully responsive theme that supports the sticky menu through which you can navigate your site easily on mobile devices, too. You can also add widgets in this theme that can provide more functionality to your website. 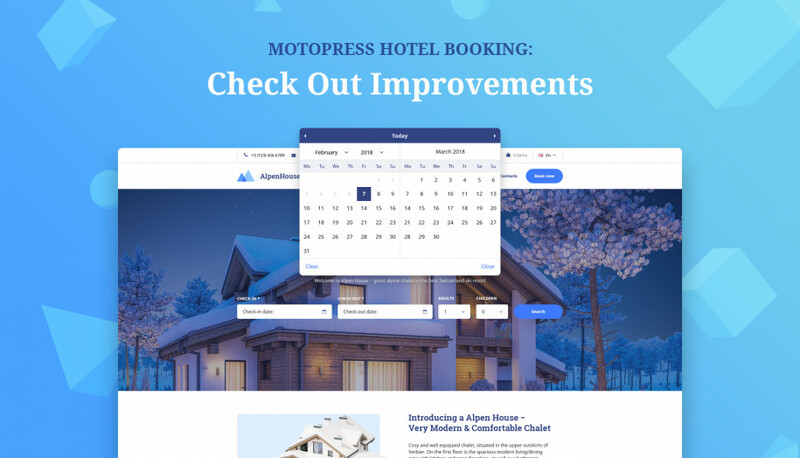 This theme comes with a built-in Social Icons plugin that will help you to connect with your visitors. Vmagazine template allows you creating a blog or online newspapers of different kinds and topics effortlessly. Pre-made Tech, Fashion, Gaming and a multipurpose World Mag demos give you a quick understanding of what exactly layout will suit best to your needs. Integrated drag and drop SiteOrigin page builder enables to customize this WordPress blog template without coding. News ticker, featured and recent posts sliders are available for proper exposure of important data and breaking news. By allowing placing ads in any area of your site the theme provides tools for website monetization and lets users enjoy your content from any device thanks to a fully responsive design. Vmagazine theme is 100% compatible with WPML and Polylang plugins for further translation of the template into any language. 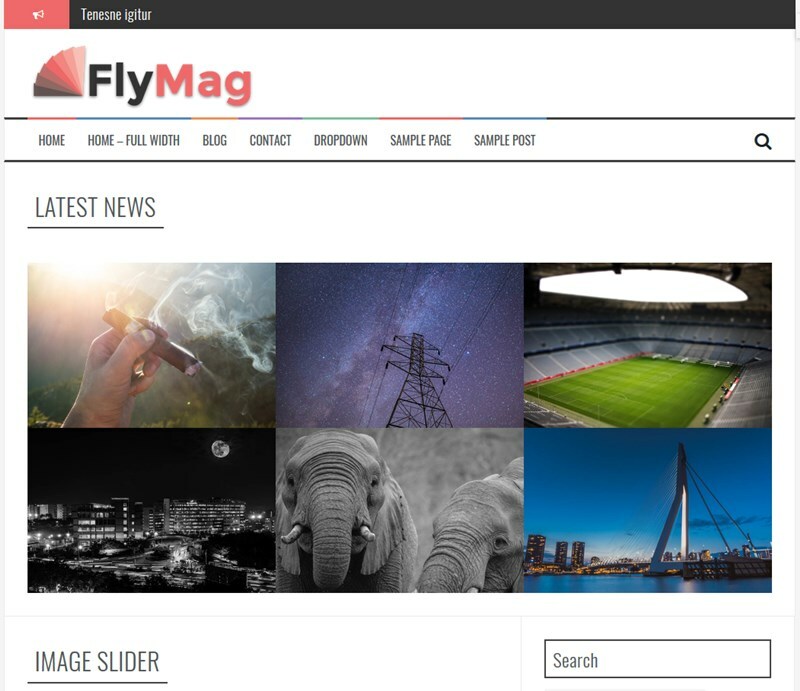 FlyMag got a nifty design with lots of white space and quite a catchy structure for different types of blogs and magazines. It offers a functional WordPress sidebar, which you may turn into a powerful helper of tags, categories, search bar and even media content. The theme is easily customizable to fit the needs of news websites as well as personal blogs of active people. If you are really interested in this theme and got a minute, you can even register a free demo to take a look at the backend tools. Silk Lite is built by WordPress blog themes experts – Pixelgrade. 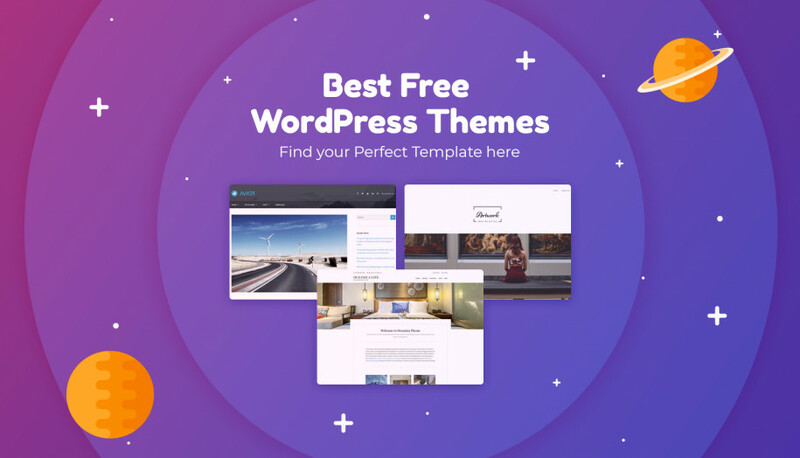 These guys know everything about aspiring design and content-rich WordPress websites giving real strength even to their free themes like Silk. The theme is built to provide readers with a flawless user experience across all modern devices so you can safely use it for either a personal blog or an established news website. The theme offers you delicate typography and a memorable front page layout. 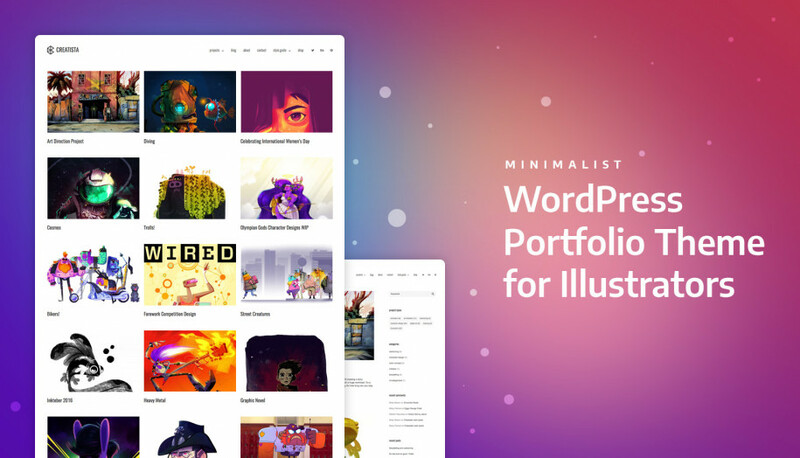 This super-crisp theme comes with lots of white space and perfect grid & list hierarchy for news and galleries, smooth animation effects and smart banner areas for ads. 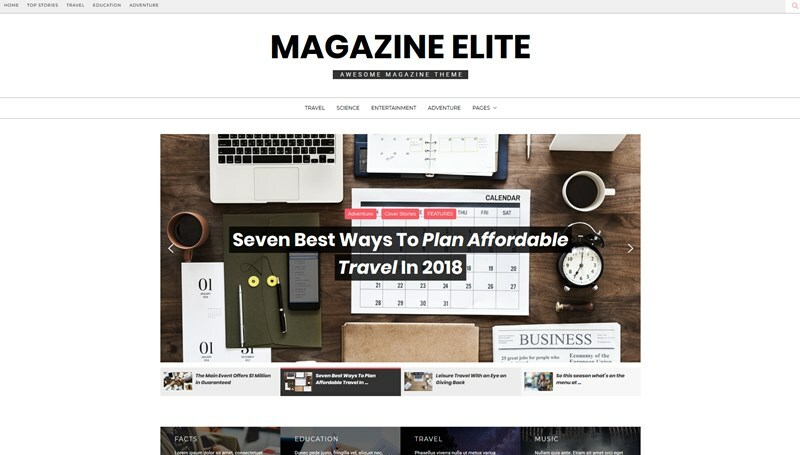 Thanks to extra useful features like live stream, video channel and galleries you can create a fully functional website for a serious online magazine establishment. In case you also sell something, TrendMag is already packaged with a ready-made shop design. Real-time editing in WordPress Customizer. 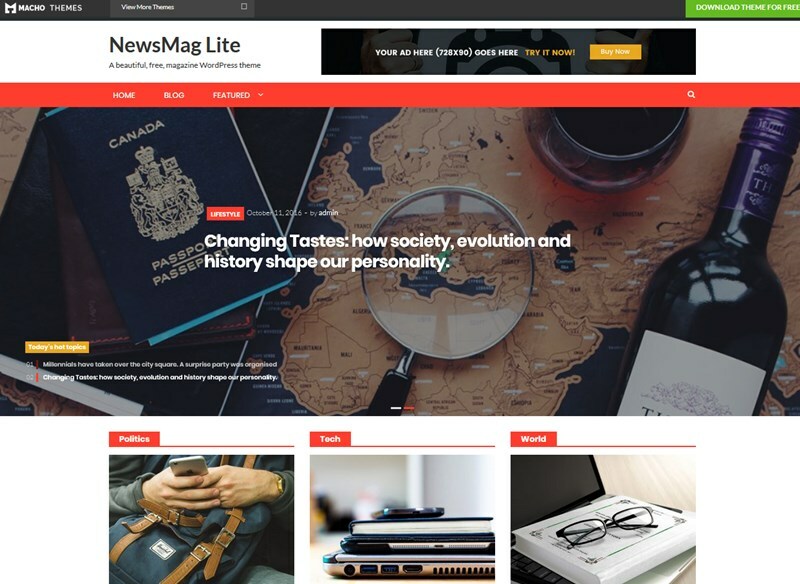 MH Magazine Lite is one of the most popular, tried and trusted WordPress themes for magazine and blog websites. It features a classic design, with a good balance of blocks for content and ads. It’s well suited for different types of blogs – from tech news to politics. Though its overall design is rather simple, it comes with a well thought-out color contrast, nice content blocks hierarchy and really great performance. 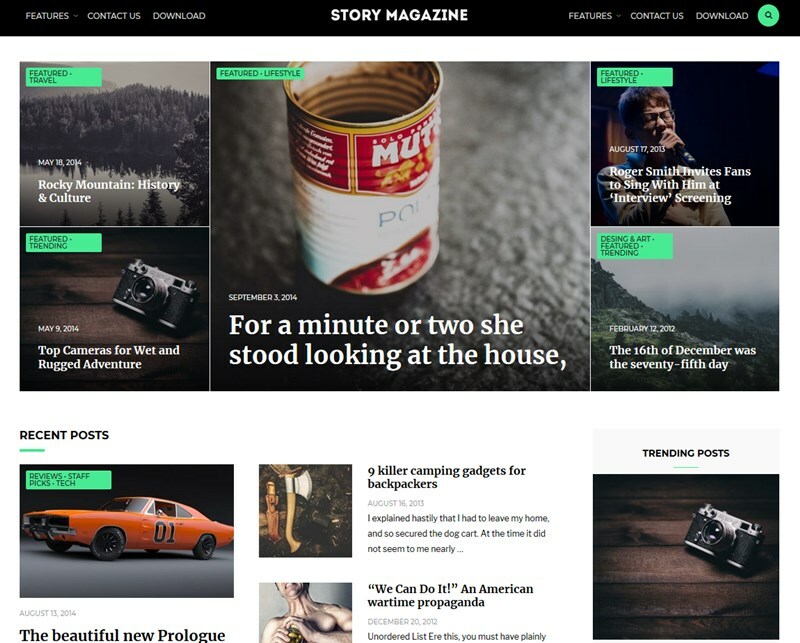 Story Magazine offers you an awesome space to share your stories in a classic way – with a news and main articles blocks. A perfect hierarchy of content blocks and lots of white space will help you establish yourself as a professional brand in the field. If you upgrade to the Pro version, you’ll unlock unlimited customization possibilities. Mission News is a great free magazine WordPress theme by the WordPress developer and educator Ben Sibley. You’ll enjoy a though-out classic design of Mission News. The theme focuses on your content, so it’s suitable for literally any type of blog or magazine website. If you are looking for a beautiful and functional minimalist design, this is your guy. This is another bold and beautiful free WordPress magazine theme for different types of news websites. It provides lots of key features of a great magazine website: key news in the spotlight in a slider (a really lightweight homepage banner slider), a grid layout for categorized news and articles, a list of recent stories and news, a Pinterest-style blog, lots of widgets for media files and other content blocks. You should definitely take a look at the demo to feel the power of this theme. The theme is a nice “fusion” solution for prolific bloggers and news creators. There are so many great features so it’s hard to believe all of them are really free in this theme. Lots of home page layout options: featured categories, full width with categories, panel grid categories, etc. This theme catches your attention with a nice combination of clutter-free and sophisticated design. 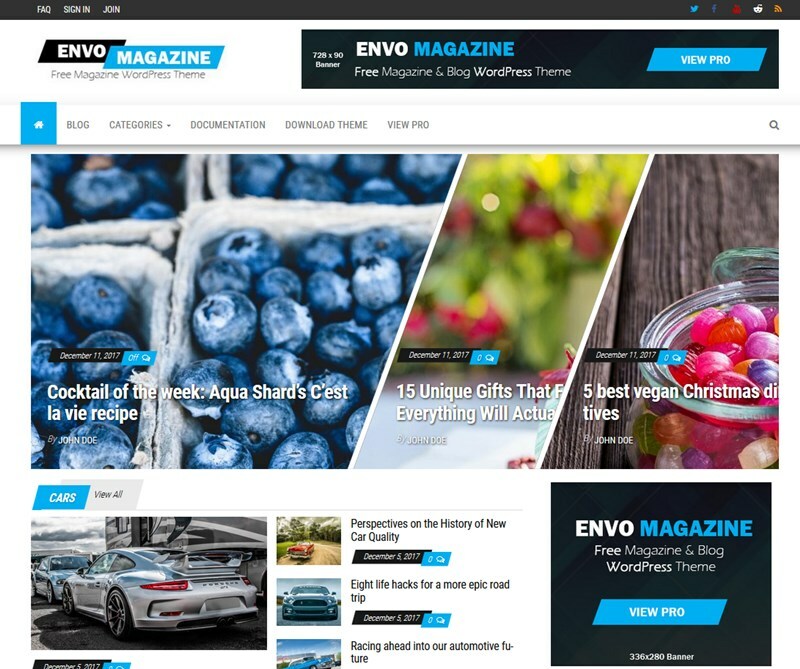 Envo Magazine is fully widgetized allowing you to construct your news website the way you want and present your content in different ways. The theme is suitable for newspapers, magazines, creative blogs, editors, newsportals and similar websites. The theme is regularly updated and is used on multiple websites. NewsMag is a widely used free WordPress magazine theme for a variety of blogs. The theme features perfect on-balance layouts, bold headlines and different categorized news sections. 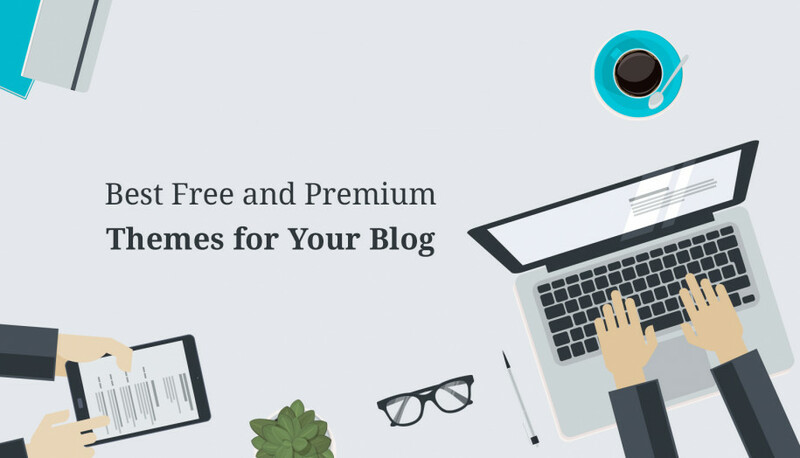 A free version offers four blog styles so you can go with a more or less complex blog structure depending on your needs. A bundle of Font Awesome icons is also included. Use the theme to create a massive directory of news. Pencil is a nice minimalist WordPress theme for blogs and news websites. It comes with a very elegant, clean look and several front page blog layouts (Masonry and list). It can be well suited for fashion and culinary blogs, book reviewers and other creative ideas. With a great variety of post formats offered, you can present your post as a standard one, gallery, audio or video. 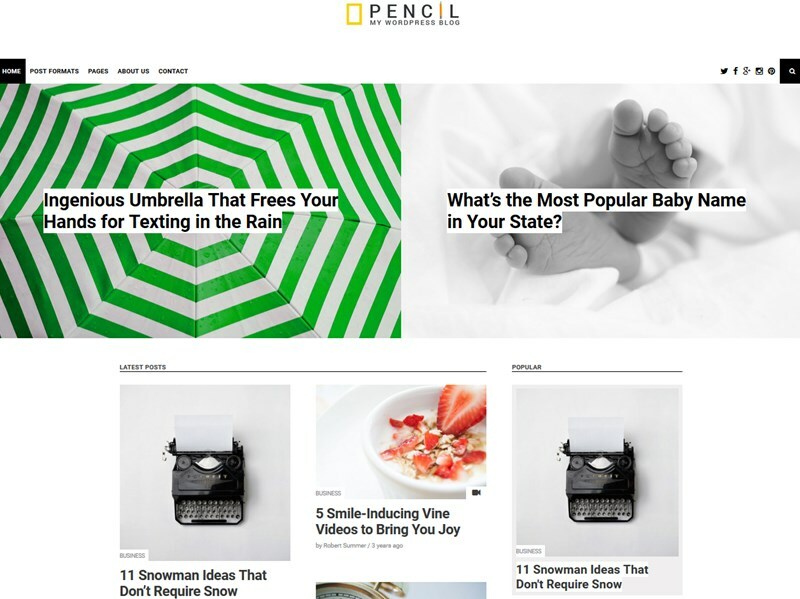 Overall, Pencil is one of the most feature-rich free WordPress themes for blogs and news websites. 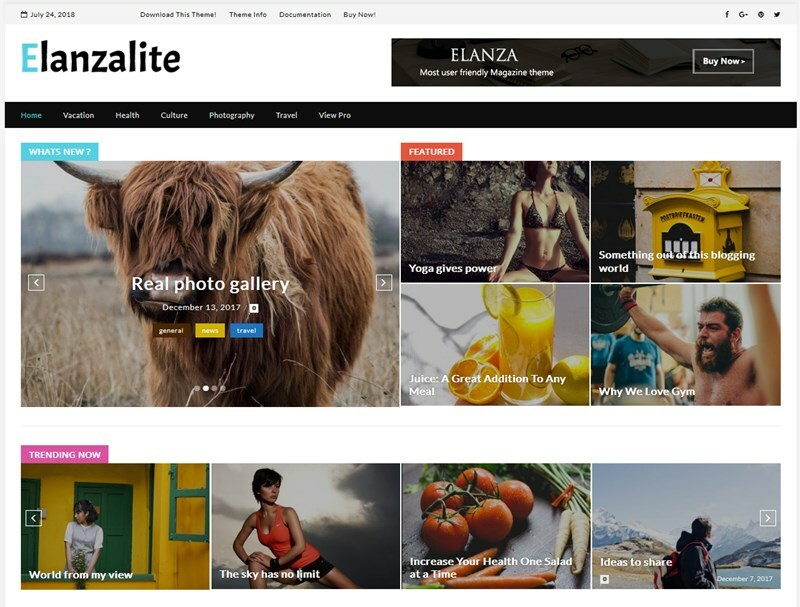 Elanza is a free WordPress theme for magazines as well as personal blogs. It’s very easy on customization since it allows you to add posts in different styles, order sections with drag and drop, feature breaking news in a slider, customize different multipurpose widgets and easily style theme elements. Compatible with major WordPress plugins. 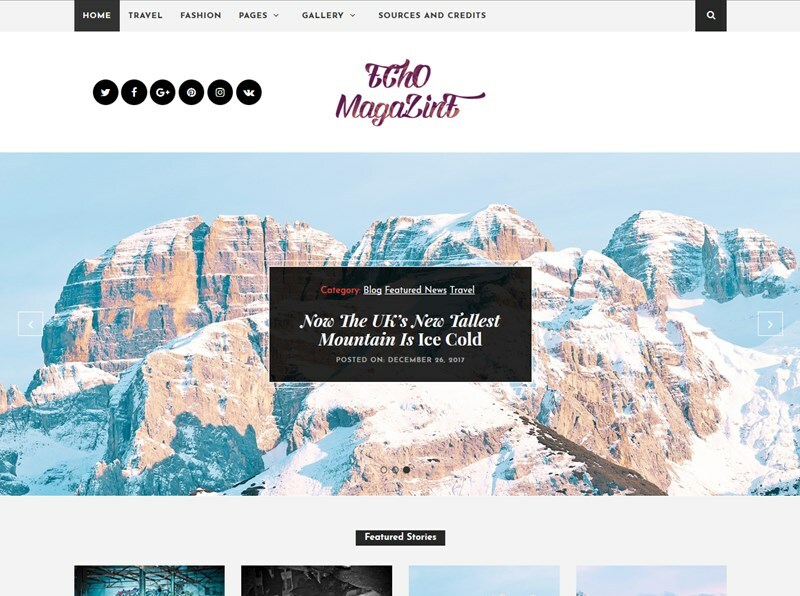 Echo free WordPress magazine theme features a stylish typography, great layouts hierarchy, lots of bold widgets and multiple essential elements for a lifestyle or travel blog, culinary enthusiasts and publishers. Using multipurpose widgetized areas, you’ll be able to bring a unique look to your theme. 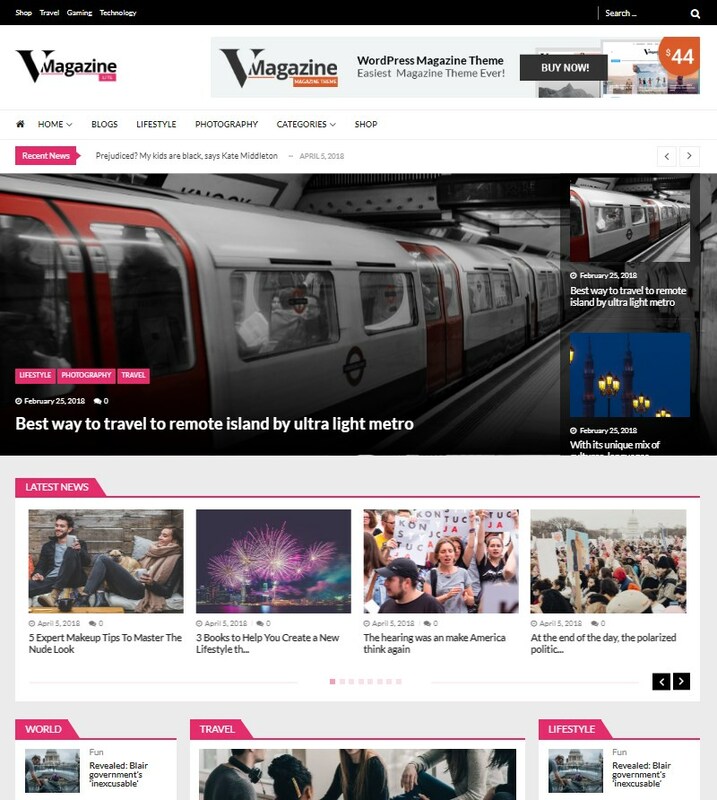 Hopefully, you’ve managed to find the best WordPress magazine theme that ticks all your boxes! In case you need a few interesting ideas for your blog site, take a look at these top informational websites.